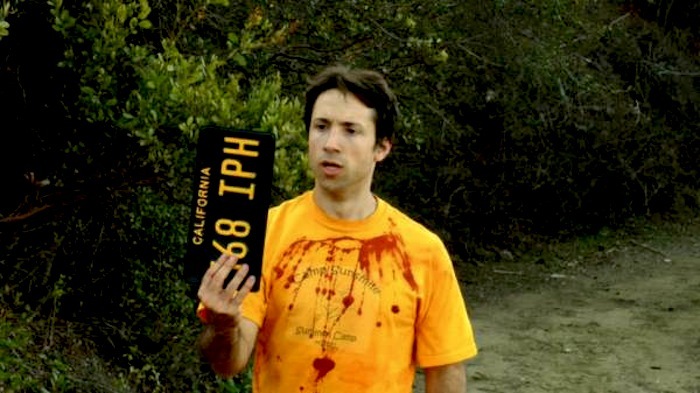 Caesar and Otto's Summer Camp Massacre is a 2009 American comedy-horror film starring Dave Campfield, Paul Chomicki, Felissa Rose, Deron Miller, Joe Estevez, Ken Macfarlane and Brinke Stevens and was written and directed by Dave Campfield, the creator of the original Caesar and Otto film. 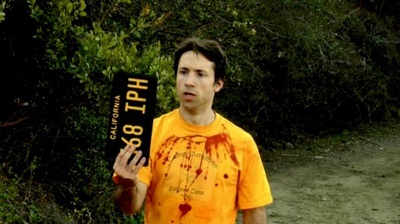 Caesar and Otto's Summer Camp Massacre made its world premiere on August 15, 2009 at the Fright Night Film Festival in Louisville, Kentucky, where it received a nomination for Best Horror Comedy. It then went on to screen at the Long Island Film Festival on October 9, 2009, where it won Best Editing. It was then screened on June 4, 2010 at the Lighthouse Film Festival, and released on DVD on October 4, 2011. 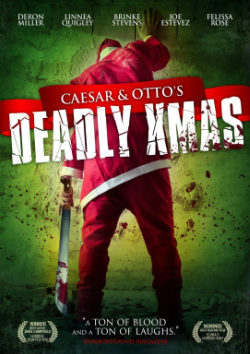 Plot: Caesar, an effete tough guy and his slovenly half brother, Otto, have signed up as summer camp counselors. But when the mysterious Carrie shows up, the other counselors start disappearing one by one.